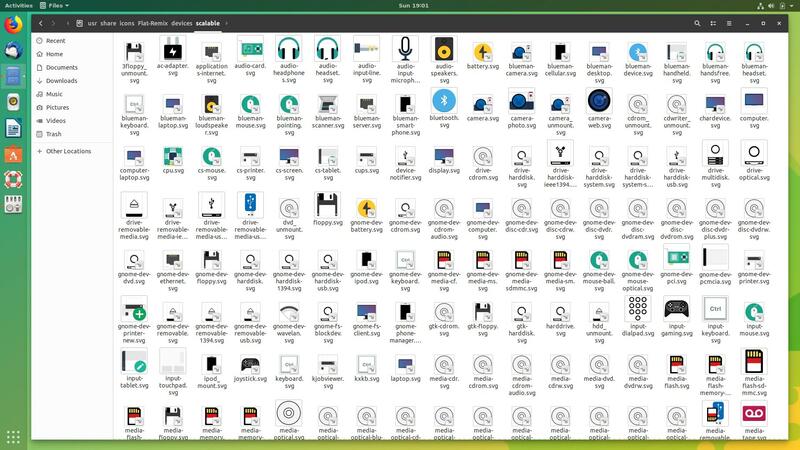 Flat-Remix is an elegant theme and icons pack designed to make desktop pretty. 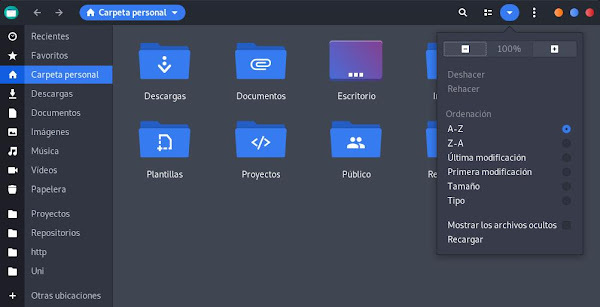 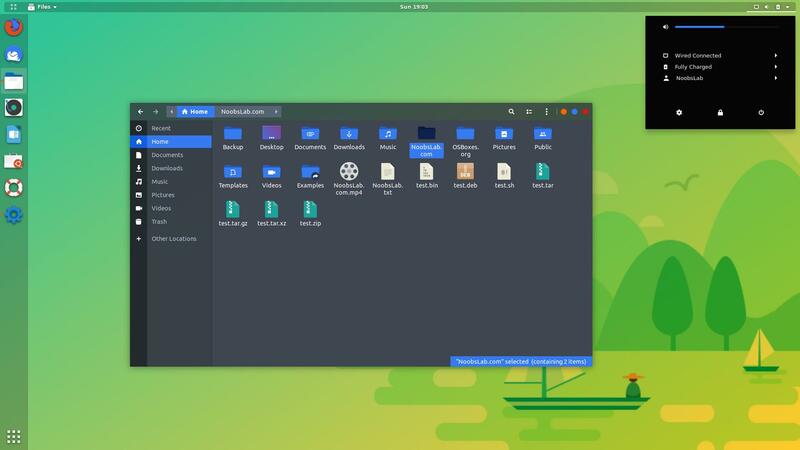 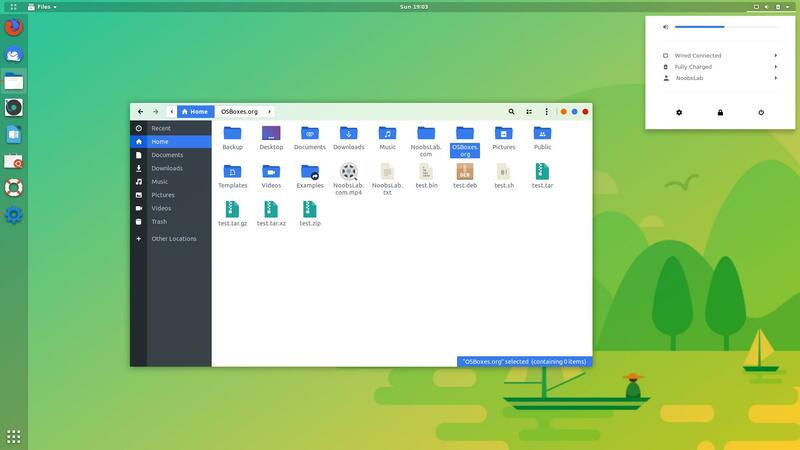 It is inspired by material design, it's Gtk theme is flat and based on Arc theme with high contrasts and sharp borders, released under GNU General Public License V3. 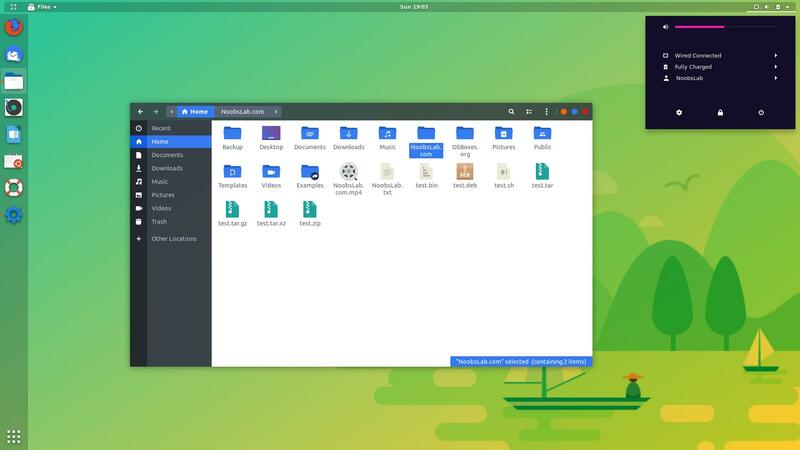 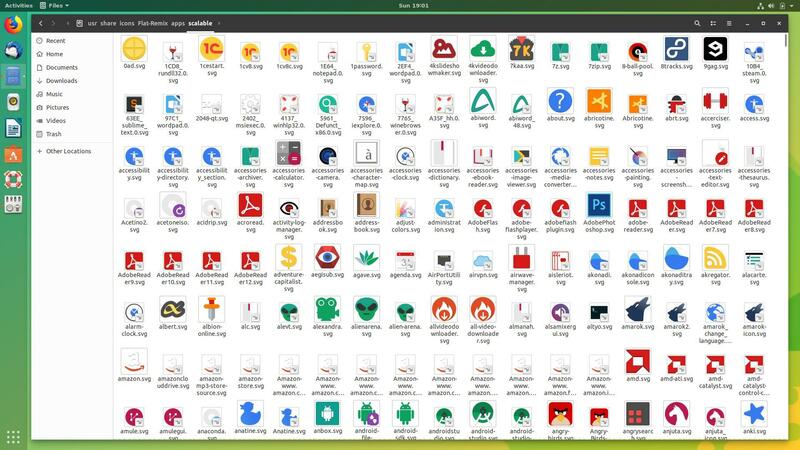 You can find many themes or icons that looks great on Linux desktop but not hesitating to state that it seems to be perfect eyecandy for your desktop. There are three gtk theme variants in this pack (normal, dark and darker), we also included gnome shell themes from previous release so you can use it on your Gnome Shell desktop. 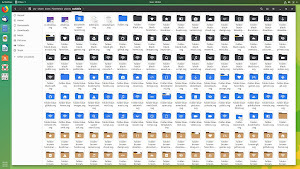 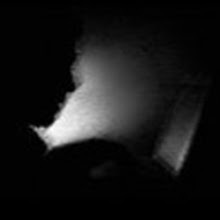 For icons this pack offers three versions: Original, Dark and Light. 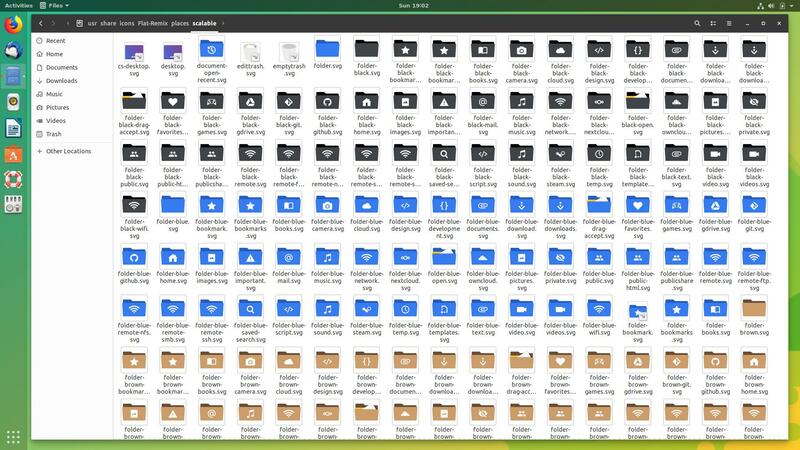 You can choose whichever combination fits your needs. 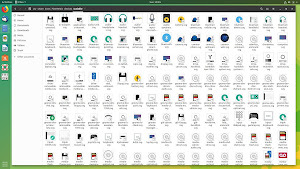 Flat-Remix pack is available via our PPA for Ubuntu/Linux Mint. 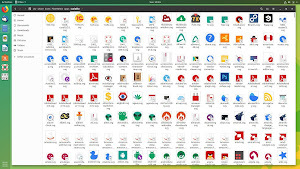 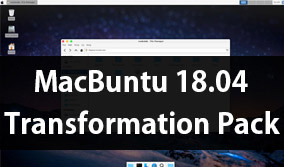 If you are using distribution other than Ubuntu/Linux Mint then download file directly from theme pack page and install it in this location "~/.themes" or "/usr/share/themes". Since this pack is in active development, make sure to give feedback to author and if you find any kind of bug or issue within this theme then report it and hopefully it will get fixed very soon.